You couldn't wish for a better technique. Gallicia is a true athlete, from start to finish. Which is what you would expect, because with such a mighty canter there must be an explosion of power at the take-off. And with all this explosive power she is still very rideable. 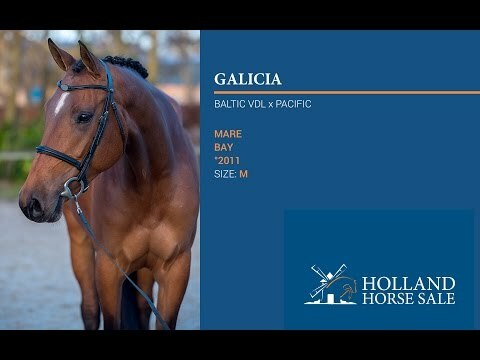 In that way, she is very much like her famous father, Baltic VDL, who's on his way to the top right now.